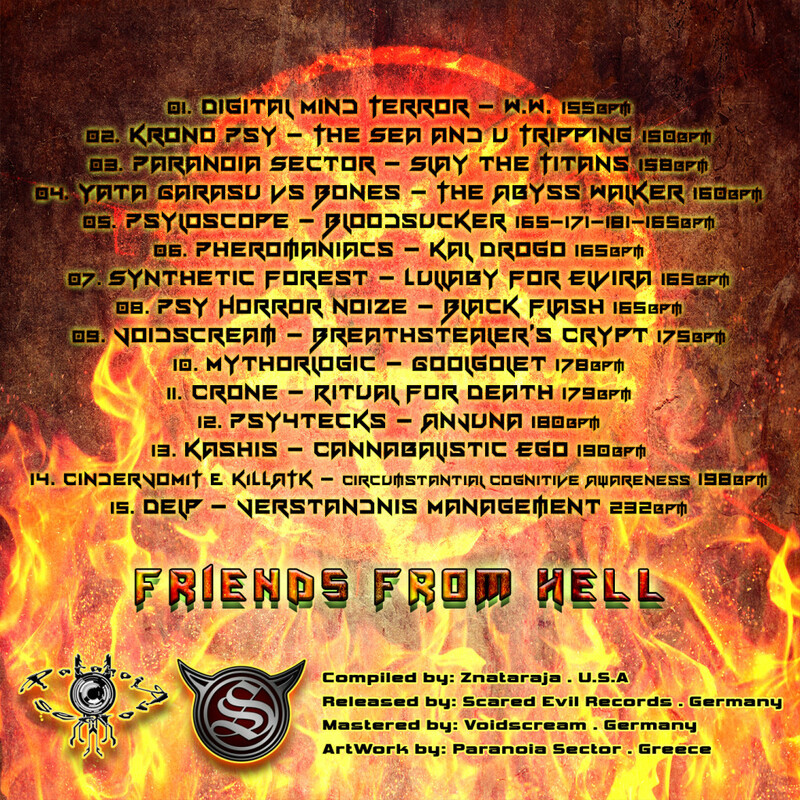 Scared Evil Records presents “Friends from Hell,” the first album compiled by Znataraja and inspired by the darker and more horrific realms of psychedelic trance. 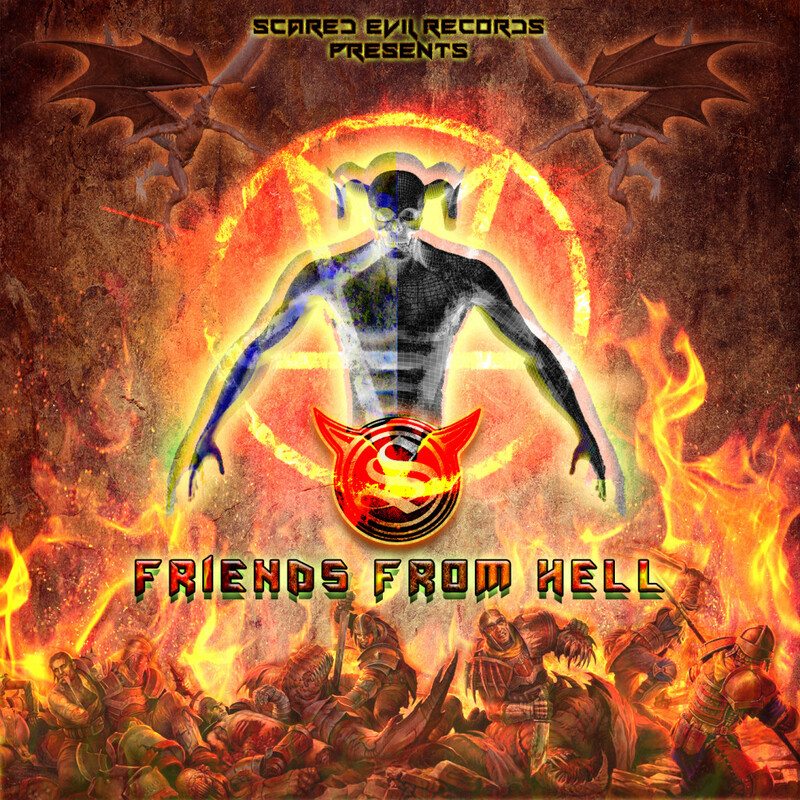 Guiding you through 15 intense tracks, Friends from Hell brings you a new outlook to the darkside. Compiled by: Znataraja – U.S.A.